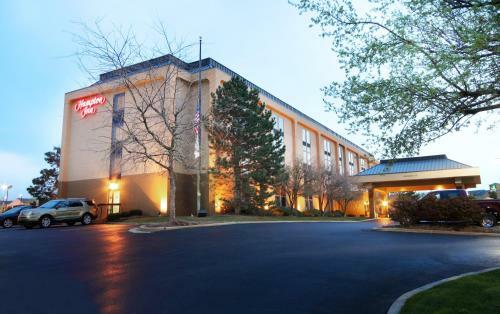 Situated in Indiana, this hotel is 10 miles from downtown Indianapolis. 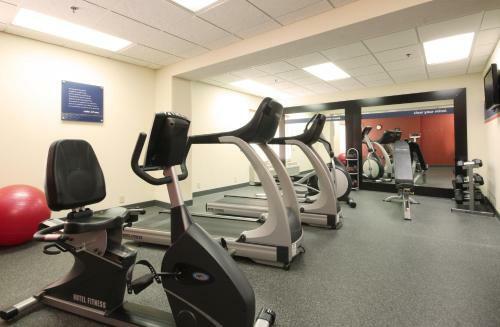 An indoor pool and gym available at this hotel that offers free Wi-Fi in the guest rooms. 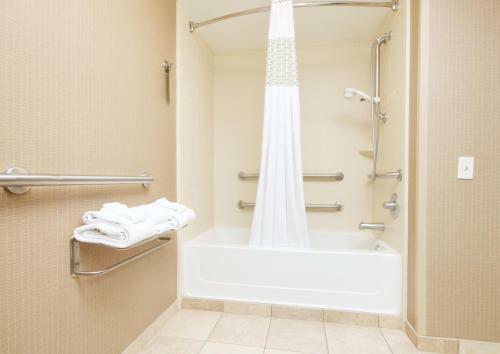 Every room at the Hampton Inn Indianapolis-South includes cable TV with pay-per-view movies. 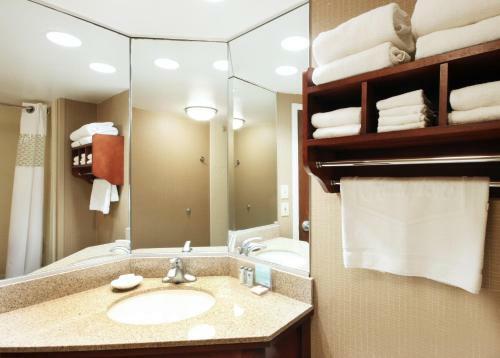 For guests’ convenience a coffee maker, a refrigerator and a microwave are also available in the rooms. 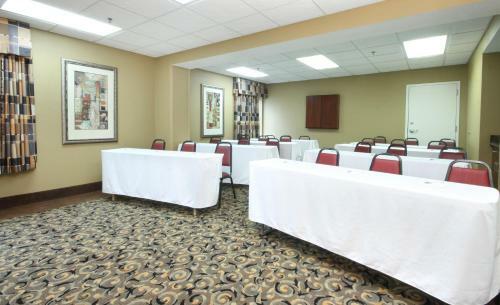 While staying at the Indianapolis Hampton Inn, guests will have access to the on-site business center and room service. This completely non-smoking hotel offers a 24-hour front desk. 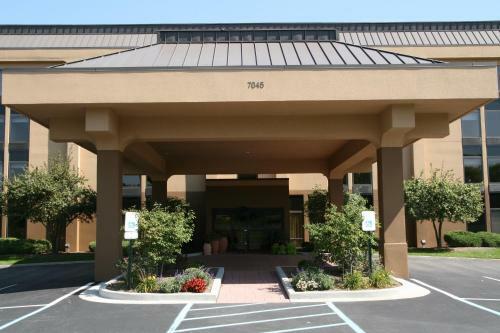 The Indianapolis Zoo is 11 miles from the Hampton Inn on McFarland Boulevard. Indianapolis International Airport is 19 miles away. 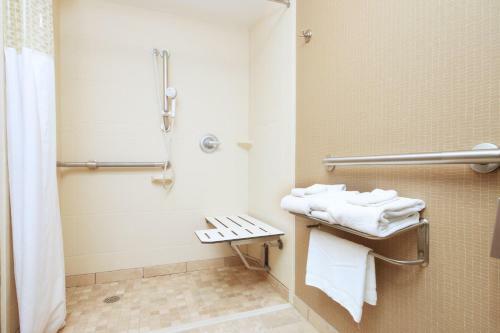 the hotel Hampton Inn Indianapolis-South so we can give you detailed rates for the rooms in the desired period.